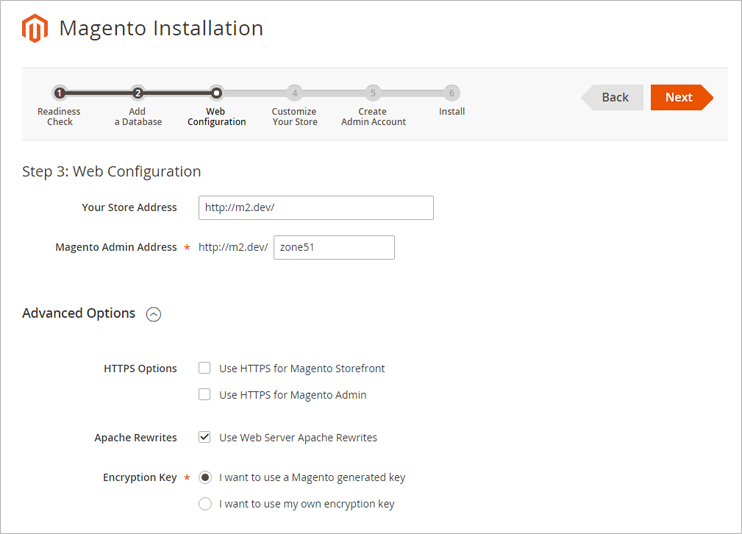 Magento 2 installation guide: How to install Magento 2 with sample data on your local server (Magento 2 1.0.0-beta). 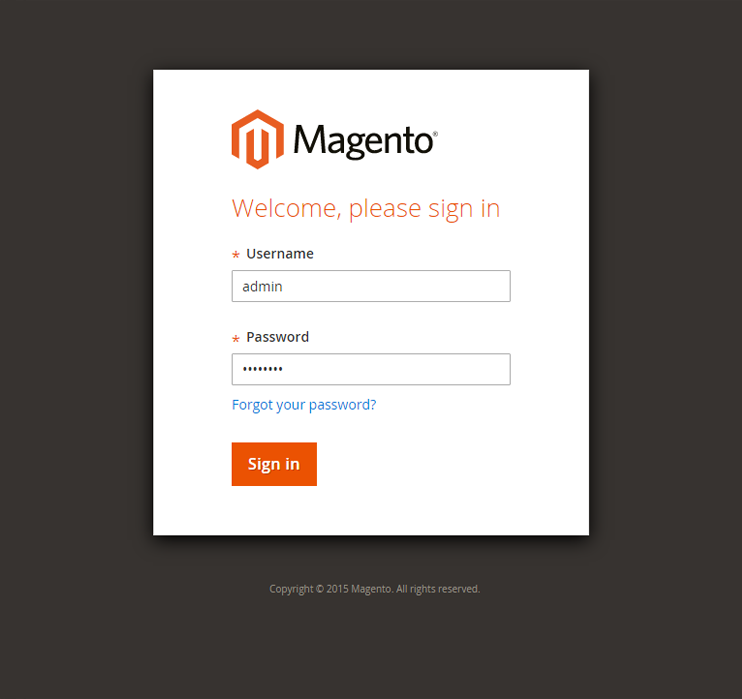 In this article we will describe the Magento 2 installation process in details. Here you will find our advices and troubleshooting recommendations, which will be useful during installation process and certainly will save your time. 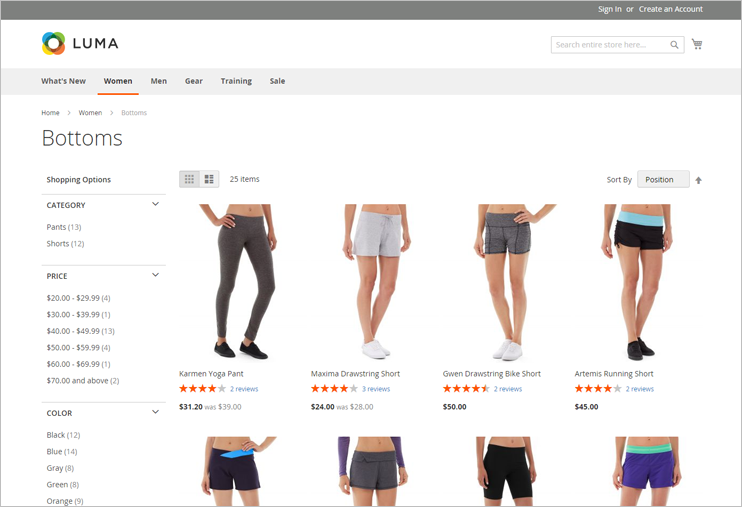 The installation will be performed with sample data import, so as a result you will receive a complete Magento 2 demo with categories, products and all other demo data required for testing. The installation will be done on the local server. For local server environment I will use XAMPP, which you can find and download here. Make sure to check the Magento 2 system requirements here, in order to prepare your local server software for the new system requirements of the Magento 2 engine. You will need Composer package manager, for Magento 2 installation. You can download it and check the Composer installation instruction here https://getcomposer.org/. 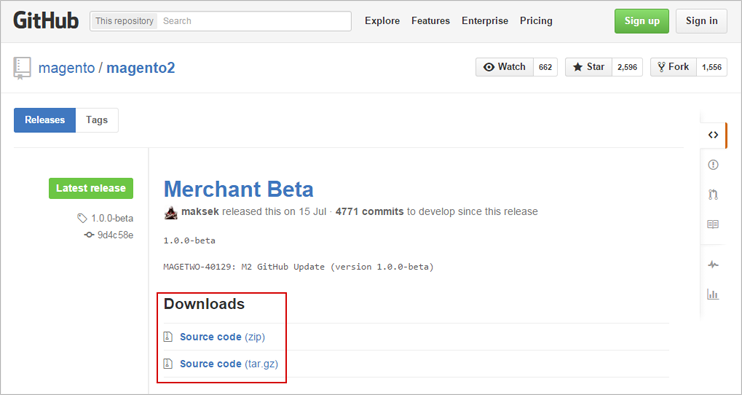 Also, you will need to download Magento 2 installation distributive from Github, from the Releases page: https://github.com/magento/magento2/releases. Note: The repository version of Magento 2 (which is available here) failed to install with sample data option currently. 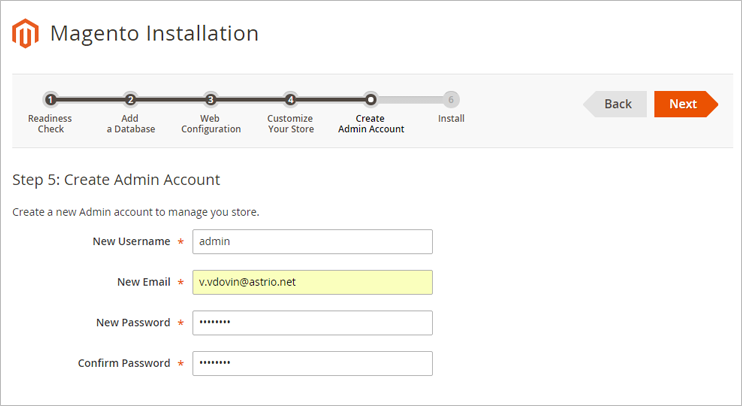 So this is why we will use Magento 2 distributive downloaded from Releases page. 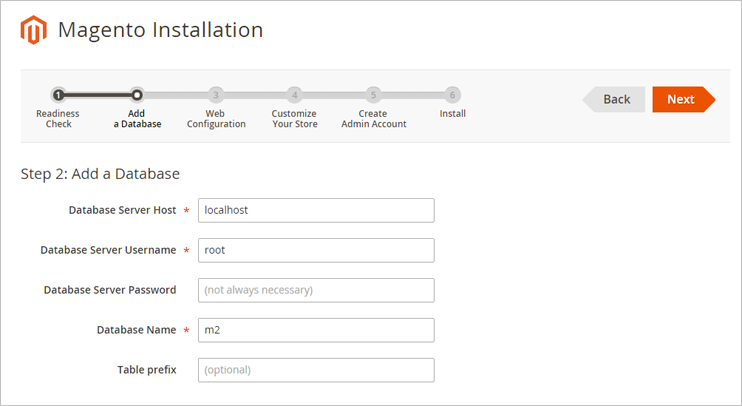 Download and unzip the Magento 2 distributive into needed directory. In this article I will unzip it to the: D:\www\m2.dev folder. 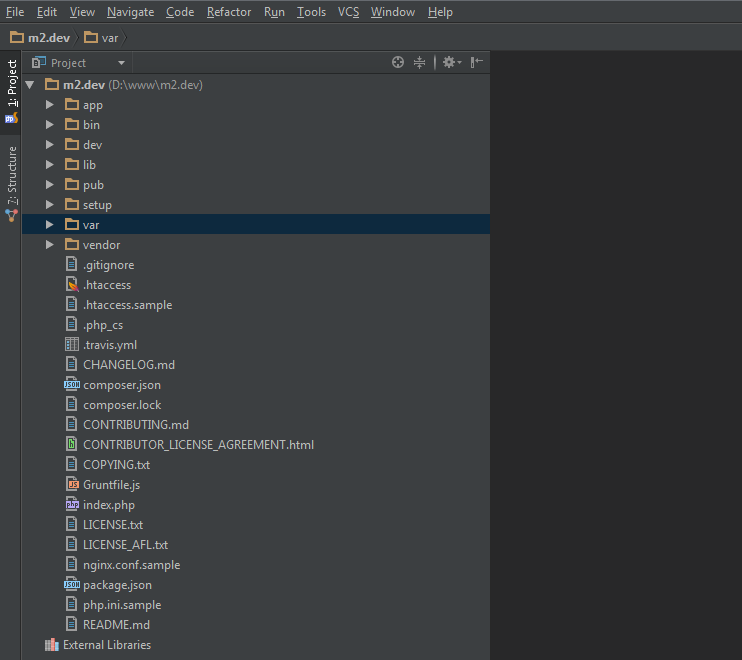 At this stage the Composer is already downloaded and installed, the Magento 2 distributive is also downloaded and unzipped to the necessary folder e.g. WWW directory of the Apache web server. Now you will need to install the required components, including Sample data. 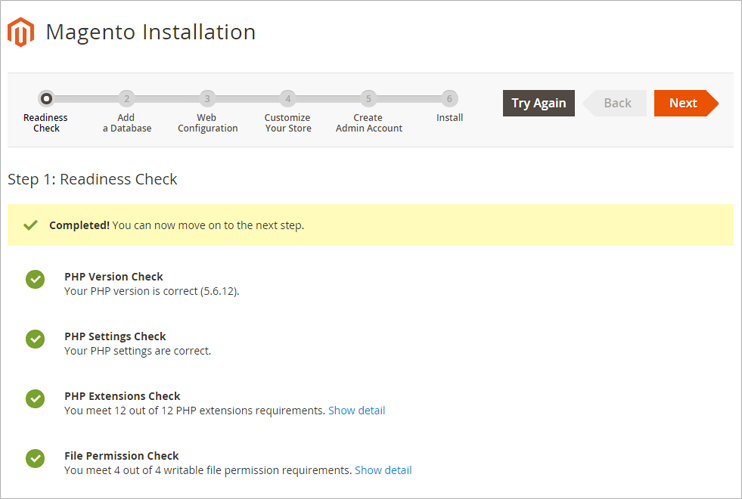 Note that you can install sample data before the Magento 2 installation (like it was in Magento 1.x versions), or after Magento 2 installation. So the sample data installation become more convenient now. We will overview both variants of Sample data installation, but will use the first variant (installation of sample data before installation). So this stage is finished. 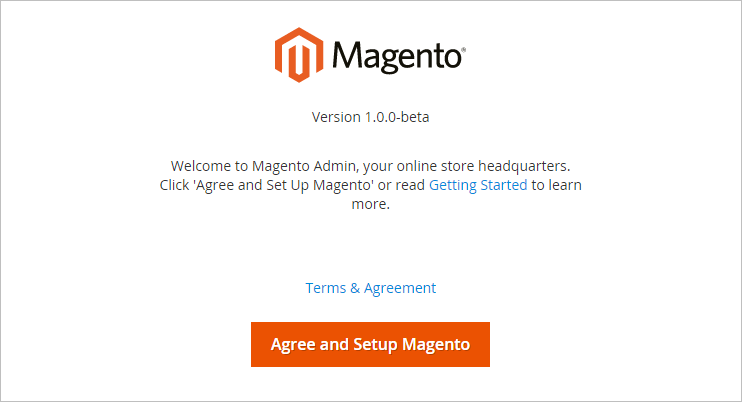 You will see Magento 2 welcome message, click the Agree and Setup button there. Next, it will be needed to configure web settings: enter administration zone address, configure HTTPS connection, Apache rewrites and encryption key. On the next step, it will be needed to configure time zone, currency and language. 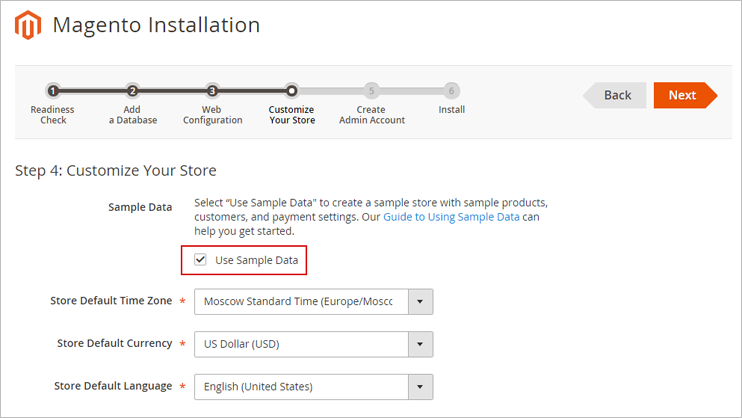 Don't forget to select the "Use Sample Data" option on this step. So clear the cache using Cache Management. Check the website. 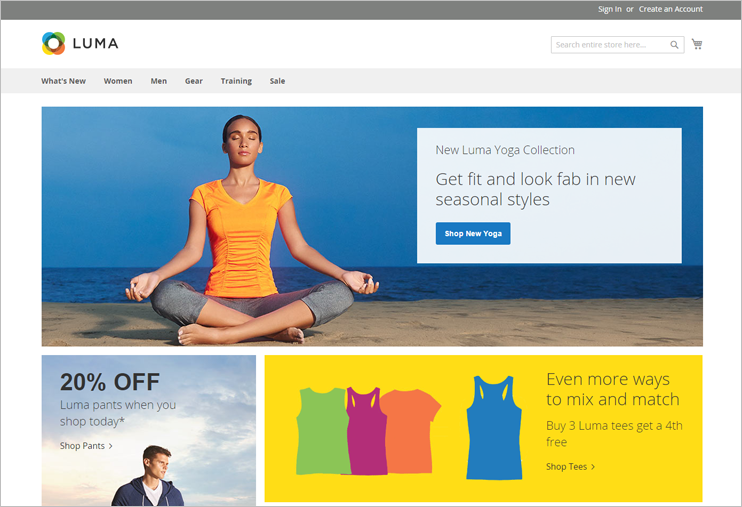 The Magento 2 was successfully installed! There are no commands defined in the "sampledata" namespace. During the installation , in step 4 select box to use sample data is disable. 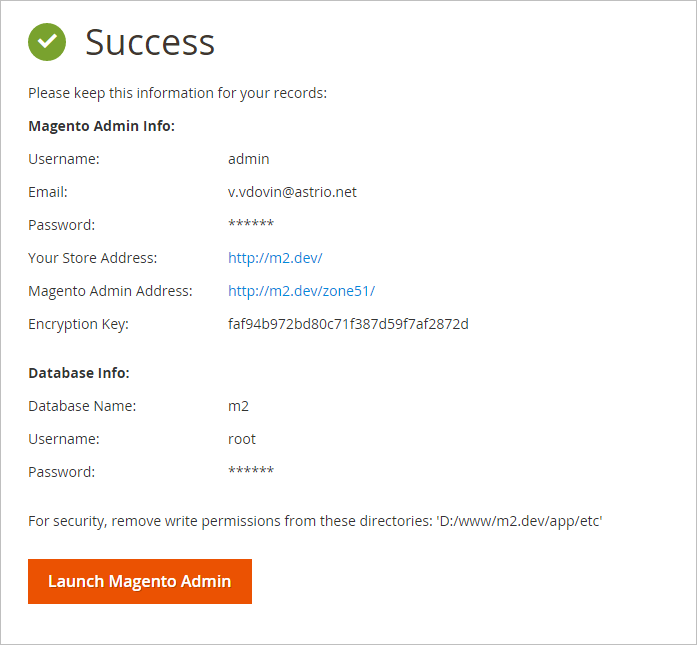 Thanks for sharing Magento 2 installation on WAMP stack.